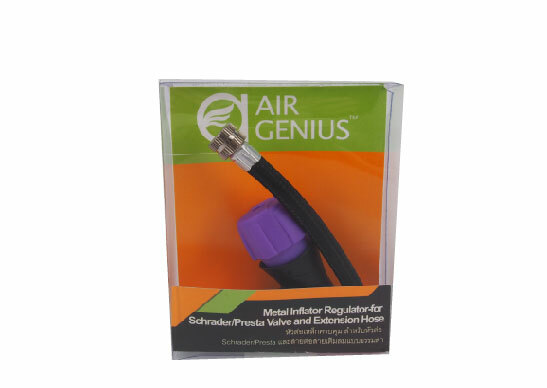 Air Genius is the professional for Air Innovation. 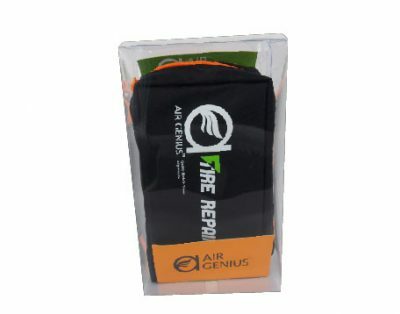 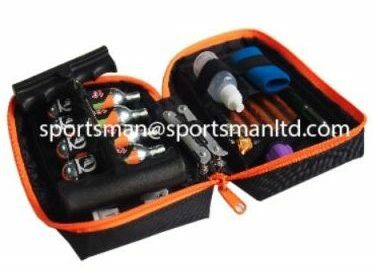 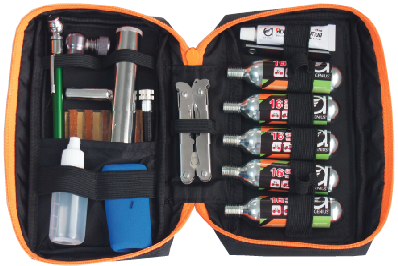 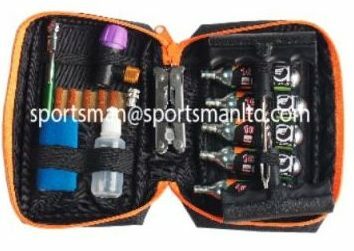 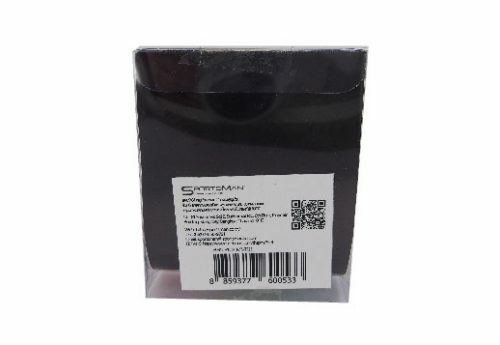 Our best seller product is Tire Repair Kits for Biker, and Driver. 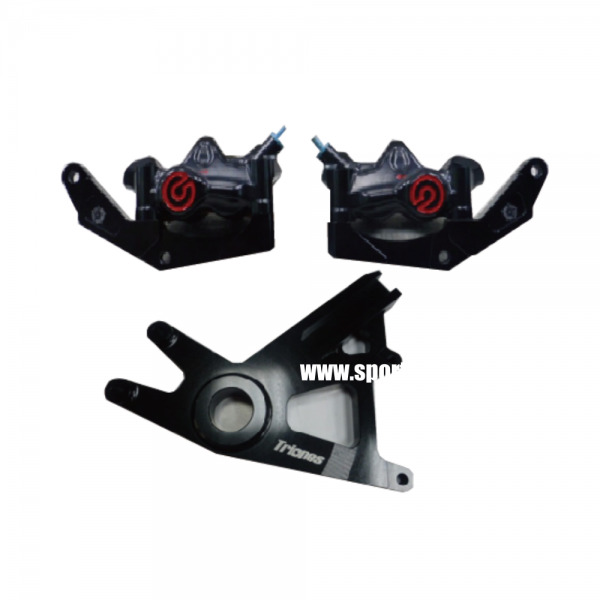 If you want to know more about our products, pls visit our shop. 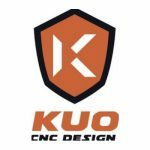 Kuo Design is professional accessories for custom motorcycles. 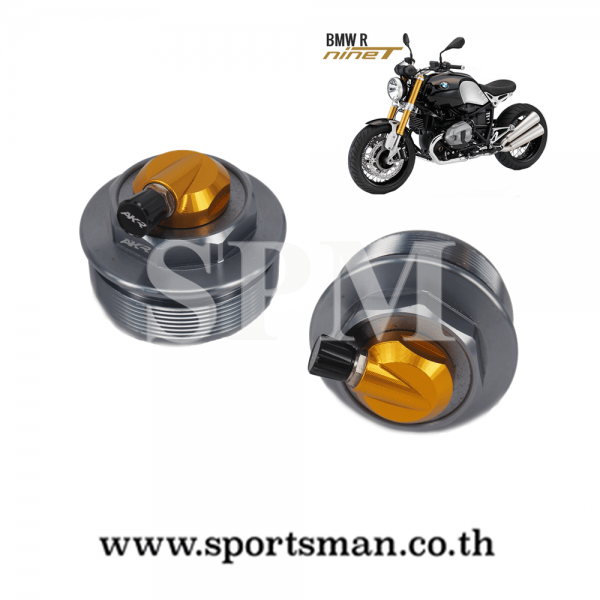 Learn more about our style, pls visit our shop. 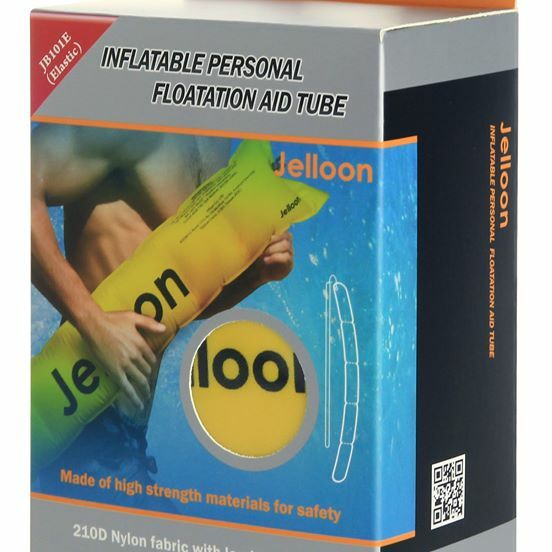 Jelloon is well know brand for safe water sports. 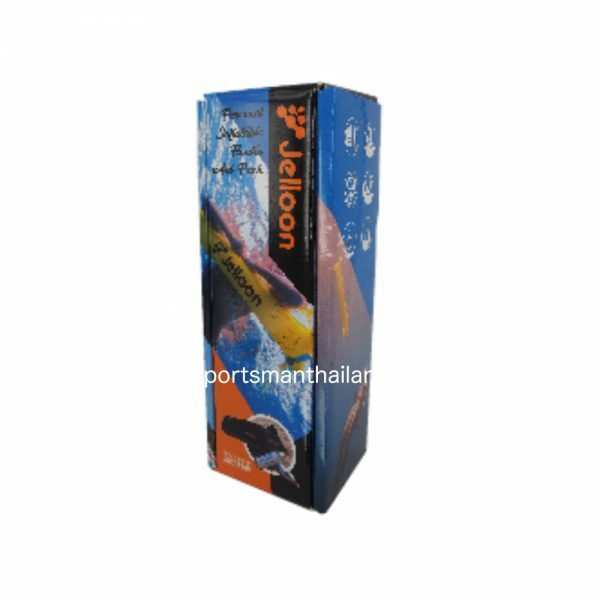 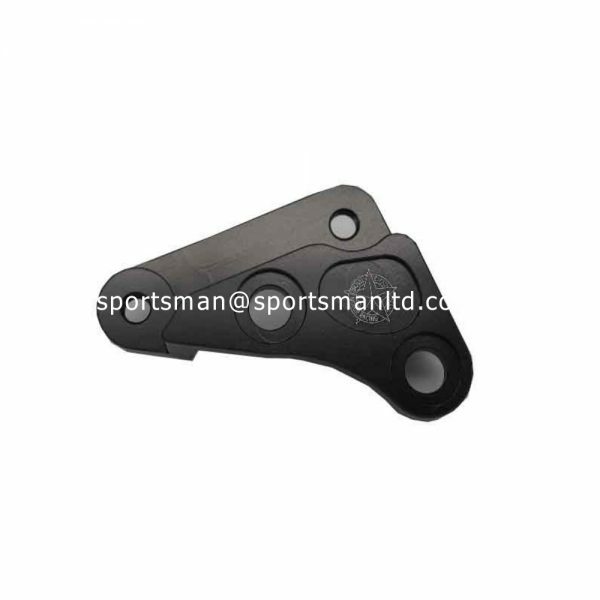 Our product is good for different group of people, children, water sports people, or family. 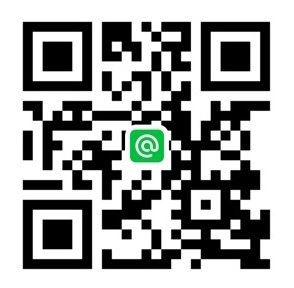 Feel free to know more about us, Just click to our shop. 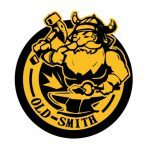 Old Smith is Taiwanese brand focusing on innovation of motorcycle accessory. 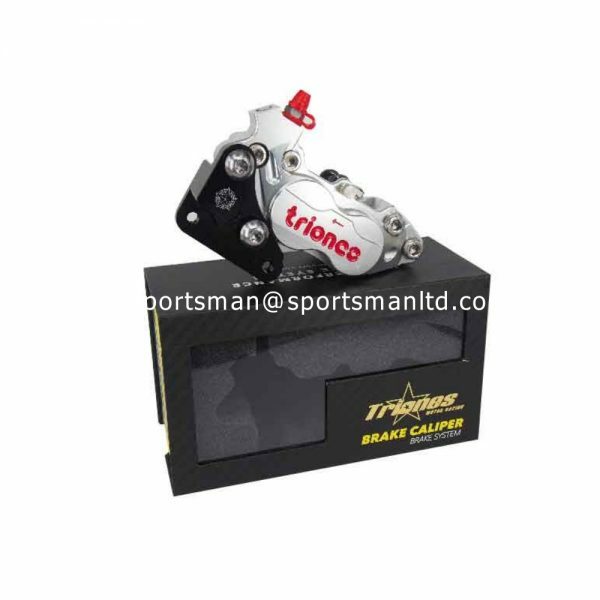 Company believe in the way to delivery the best quality of products in the reasonable price. 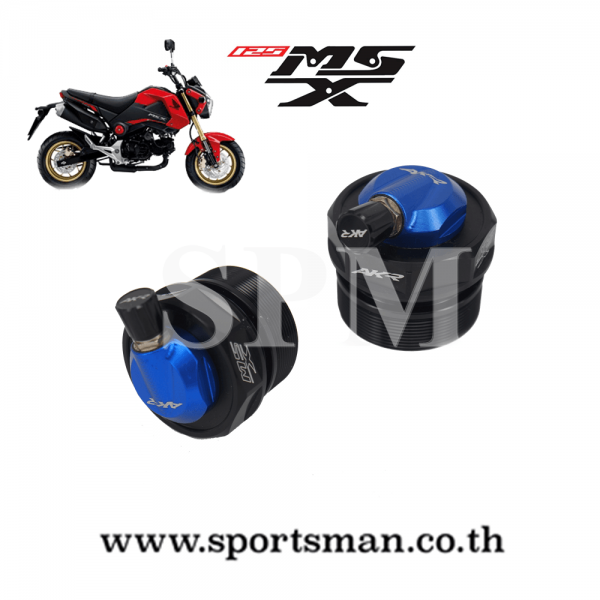 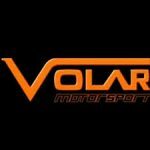 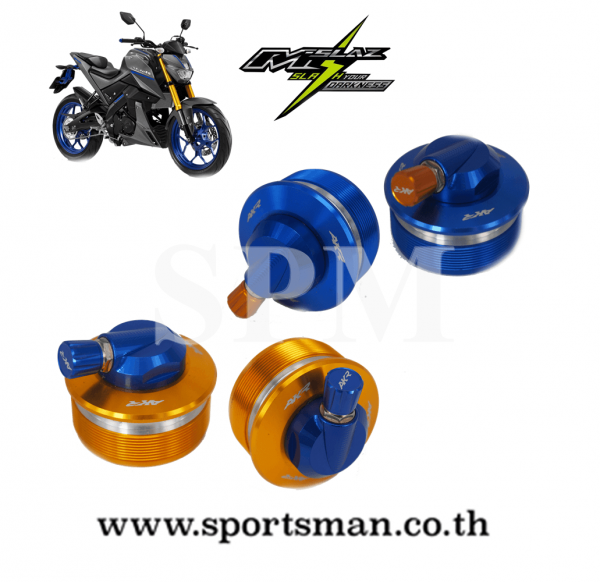 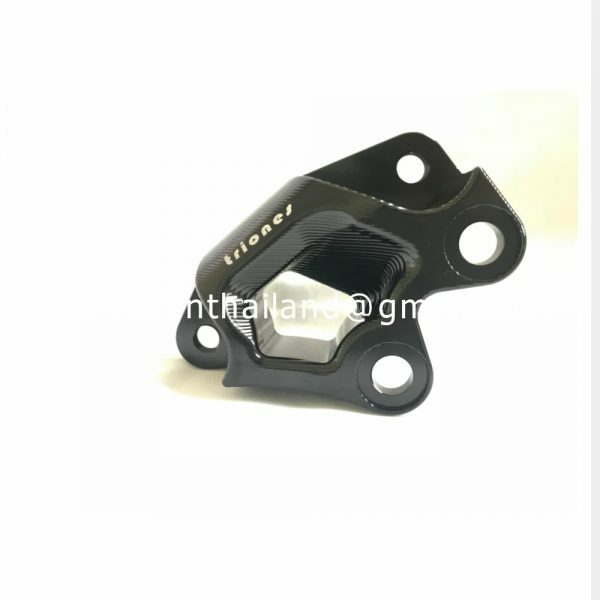 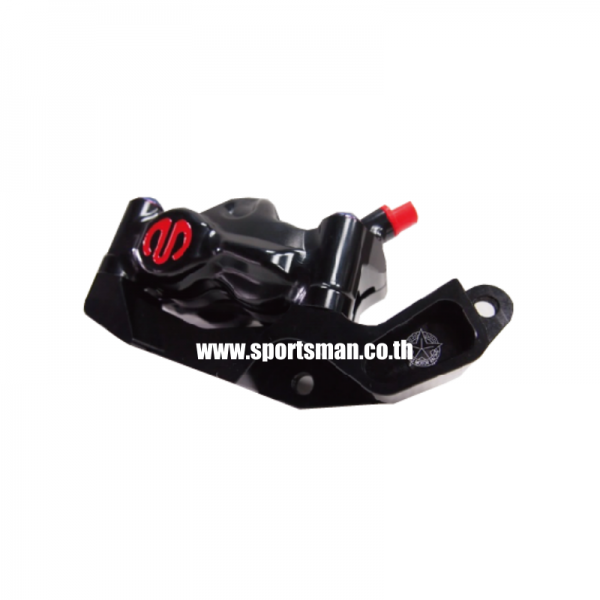 Volar Motor Sports is American Brand for brake pad in world wide market including Thailand. 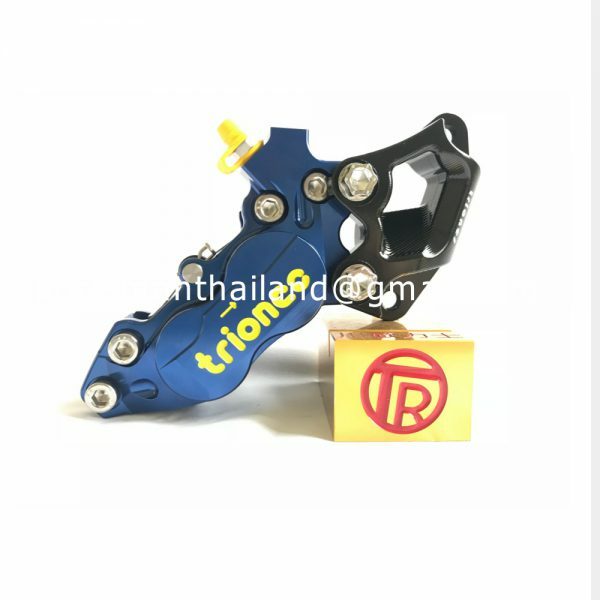 Our product is produced from high quality price at the reasonable products.